We offer both Personal & Commercial Insurance throughout New York State. Our staff has been involved in the community where we live and work. 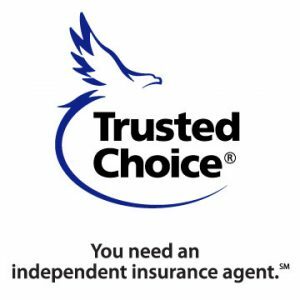 We are proud to represent several fine insurance companies and are happy to work with so many wonderful and loyal clients. We look forward to providing insurance services for many years to come.